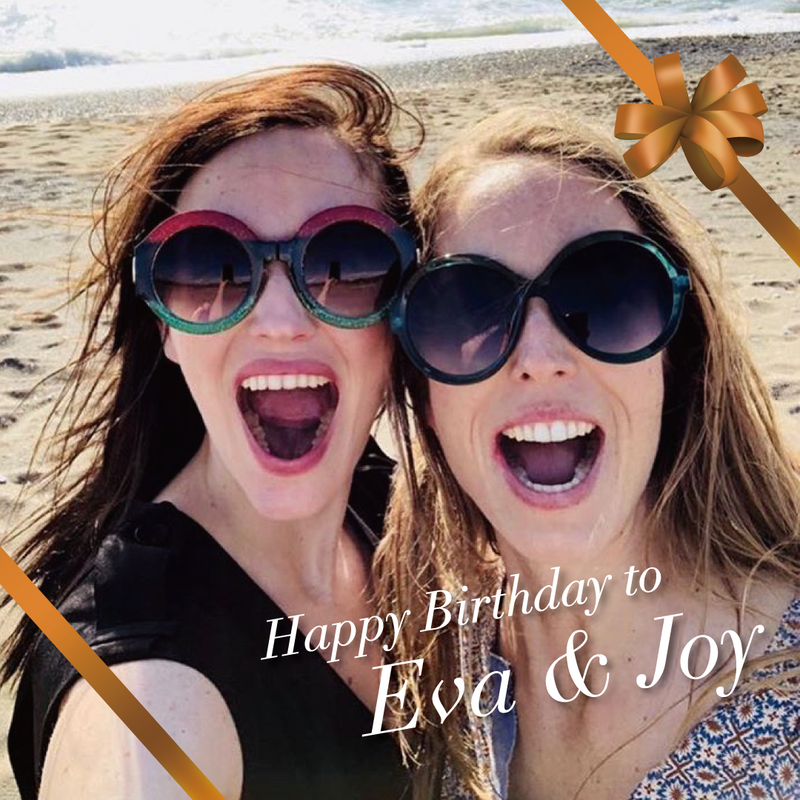 EvaGreenWeb, its staff and the fans from around the world would like to wish Eva and her twin sister Joy a very happy 38th birthday !! 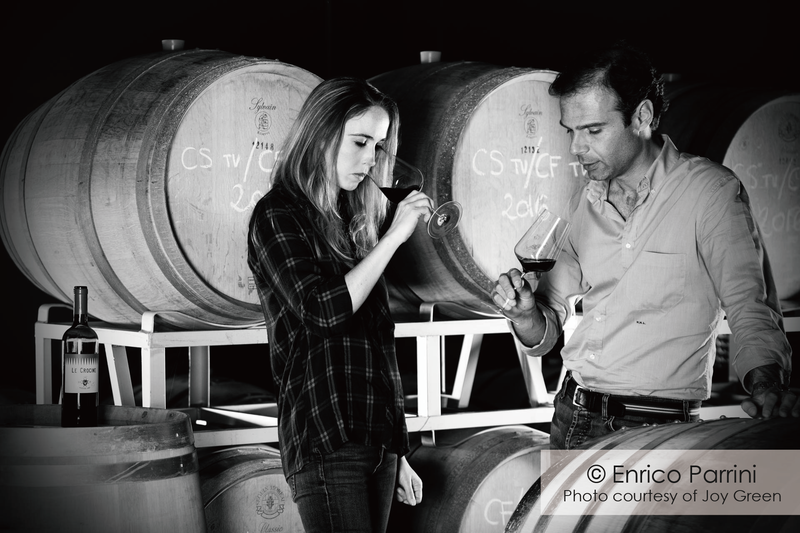 We wish your every day of the new year to be filled with lots of laughter, success and love ! You can leave your own birthday greetings (in English or French only) for them on the comments section. 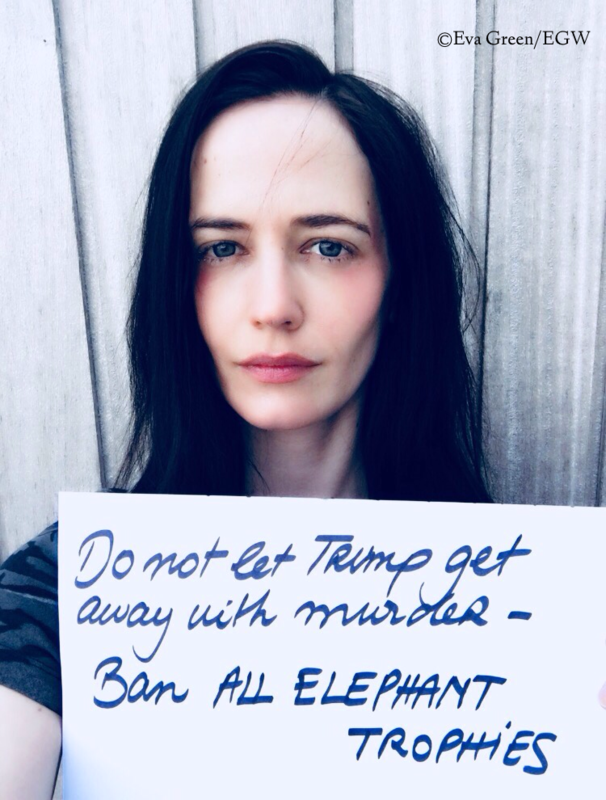 You may mention your country. Kindly limit your message to 3 lines in consideration to other fans. For fans who wish to share their fan arts, kindly upload your fan arts to a third party hosting site and provide the link with your greetings, or send us a private message on Instagram so we can add them to our Instagram stories. Thank you. 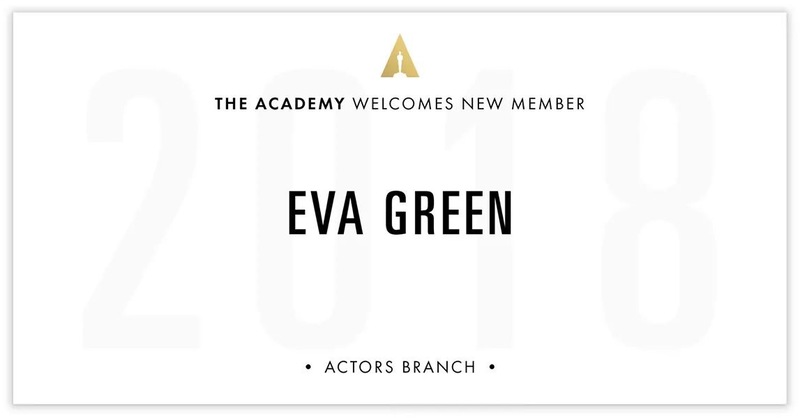 We’re thrilled to relay the news that Eva is now a Academy of Motion Picture Arts and Sciences (AMPAS) member. Eva joins the other 926 new diverse members that consist of 49% female and 38% people of colour. Congratulations to each new members ! 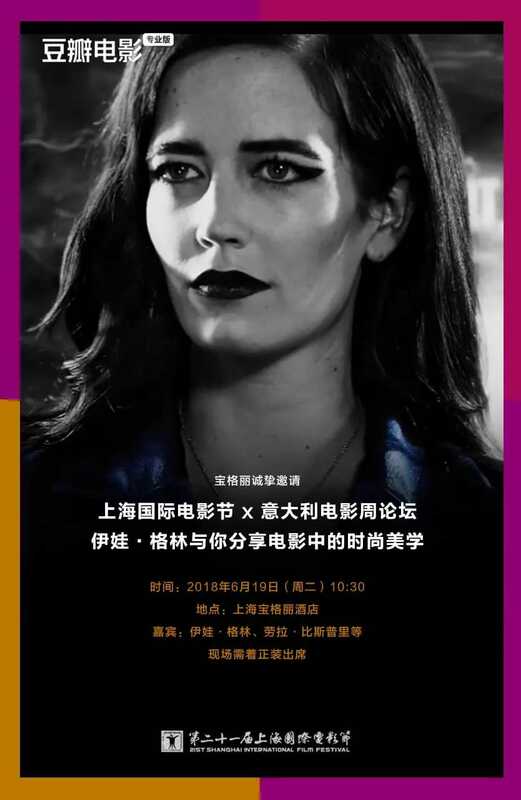 Eva Green, Kathy Bates and Ed Skrein are attached to star in sci-fi thriller A Patriot, which Brian O’Shea’s The Exchange will launch world sales on in Cannes. Currently in pre-production, the movie’s screenplay comes from Dan Pringle (K-Shop) and Toby Rushton (Monsters) with Pringle also attached to direct. Project is being produced by Adam Merrifield (K-Shop) from White Lantern Film and John Giwa-Amu (The Machine) from Red & Black Films with Angus Finney (The Mother) executive producing. The script takes place in a future authoritarian state that has walled itself away from a world ravaged by climate chaos and resource wars. The story follows the unquestioning Border Corp Captain Kate Jones (Green) as she fights to defend the purity of the population, until a chance discovery makes her doubt the authorities she has pledge her allegiance and life to protect. The Exchange’s Cannes lineup includes Aja Naomi King’s A Girl From Mogadishu, Ethan Hawke’s Blaze and Jeremiah Zagar’s We The Animals. Sin City and Penny Dreadful star Green is represented by Tavistock Wood Management and UTA, Oscar-winner Bates by ICM and Deadpool star Skrein by 42, CAA and Bloom, Hergott Diemer Rosenthal Laviolette Feldman Schenkman & Goodman. 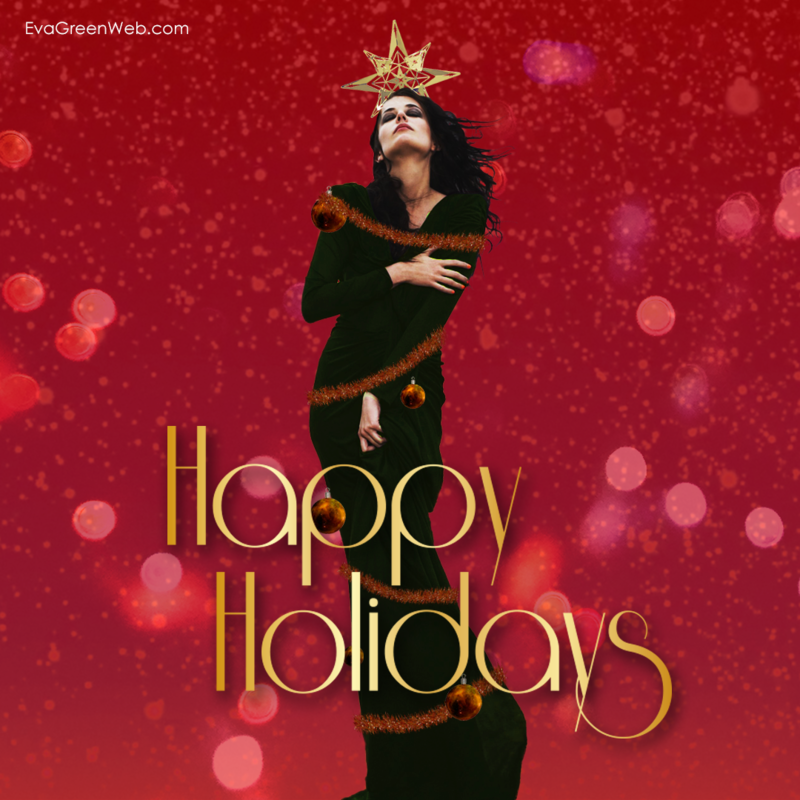 Wishing everyone the happiest Christmas wherever you are, who you’re with and however you celebrate this special occasion! 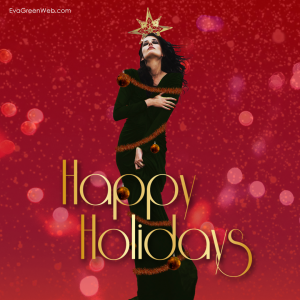 Best Wishes for a bright and special New Year! !